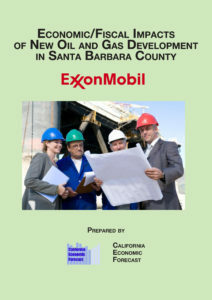 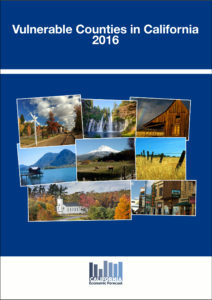 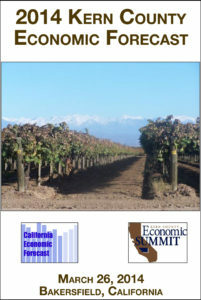 The California Economic Forecast performs research and analysis for business and public sector clients. 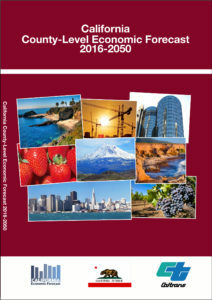 The firm has developed a prolific database on California and its regional economies, allowing it to address a wide range of topics. 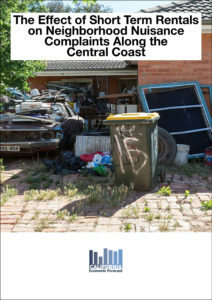 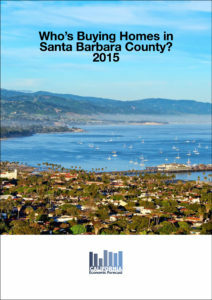 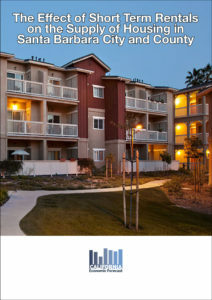 Who’s Buying Homes in Santa Barbara County?